The upper lip hairs are unwanted and they look really odd. If you are applying a compact or some cosmetics, this really irritates you and those tiny hairs spoil your face and the looks. Therefore, it becomes a beauty and looks concern for you. You don't have to worry about it anymore. We have the remedies for getting rid of this unwanted hair growth on the upper lip. There are some packs and ingredients that one should use for removing the upper lip hairs. There are various other options of hair removal too. Some of the options like the laser hair removal treatment, the hair removal creams, threading, waxing etc are very instant but it does not remove the hairs naturally. But they are all very risky and might cause spots and blemishes on your face leaving a permanent mark. So the following are the some of the natural home remedies that one can apply and remove unwanted hair on upper lip naturally. Turmeric is a magic for this! Turmeric, when used with gram flour, works wonders for the upper lip hair. All that you will have to do is mix a pinch of turmeric in a spoon full of gram flour and make it a paste using milk. This should be applied regularly on the upper lip and also on the chin for removing the unwanted hair growth. You can wash it off when it is dried. This will help you remove unwanted hair on upper lip and it will also be permanent. This might be new for you but it works really great. 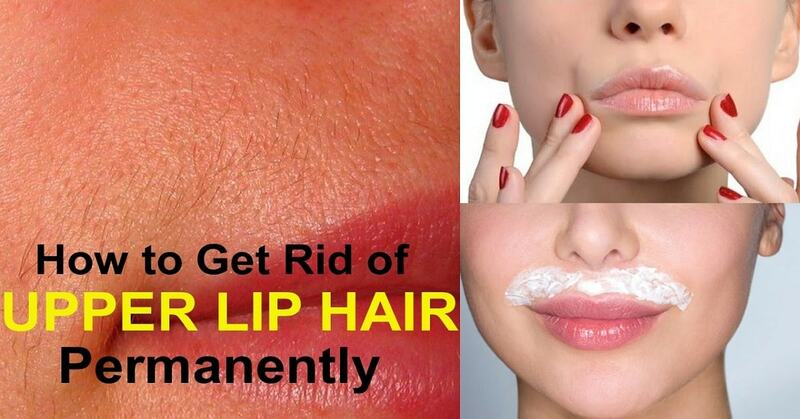 The upper lip hair can be removed easily using this home remedy. All that you will have to do is take a half teaspoon of lemon juice and a teaspoon full of sugar. Put it in a bowl and place the bowl in the microwave. When the sugar melts half, take it out and let it cool down for a while. Then apply it on the upper lip and then let it dry. When it is dried, you can wash it off. You need to use this on a regular basis and this will help one to remove unwanted hair on the upper lip. You can see the results with the usage of this pack very quickly. Take some corn flour and make t a paste using milk. Apply this on your upper lip hair and let it dry. When it dries, you can either peel it or rub it or you can also wash it off. 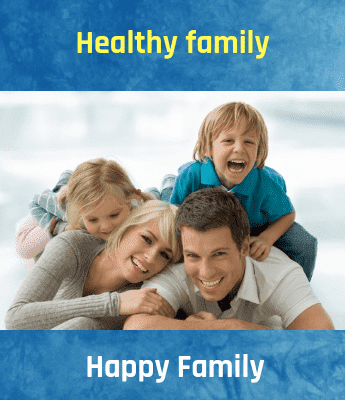 This remedy is very effective and will also help you in removing the hair and it will help you get rid of the unwanted hair in the upper lip permanently. This can be used regularly and the results are very positive. All that you will have to do is take a spoon of rice flour and some yogurt. Mix it and make it a paste. Apply this pack on your upper lip and let it dry. When it is dried, wash it off or rub it. This will remove the upper lip hair permanently.